Norwich is a city with a rich history and a vibrant present. As a university city, it is easy-going, affluent and has excellent nightlife. 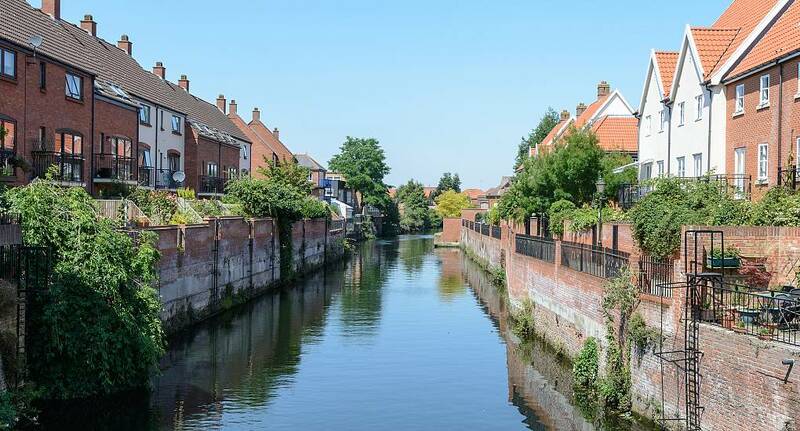 With lots of daytime activities too, Norwich is the ideal location for your stag weekend. So whether youre looking for a wild one or a more refined one, make sure you plan your stag do with us. At the Stag and Hen Experience, we know that one size does not fit all, which is why we have several different packages for you to choose from. From golf to go-karting, there is a whole host of activities to choose from in Norwich, so if you want to create your own itinerary, you can. Get in contact and speak to one of our advisers to create an unforgettable stag experience with us today.